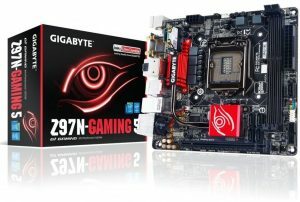 Looking for a suitable Mini ITX Gaming Motherboards for Intel Core i7 processor? 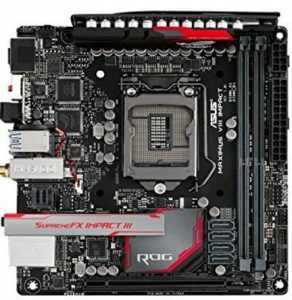 ITX motherboards are ideal for building a compact SFF (Small Form Factor) gaming rig. 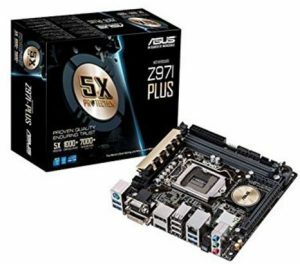 Thanks to their minimal size, when it comes to portability and compactness of your gaming rig, ITX motherboards do have a significant advantage. Laptops can always be your first choice in this quest. 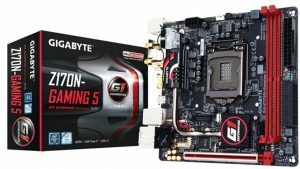 However, everyone knows that gaming builds have always been superior to laptops in many terms, for example, graphic memory type, heating issues, etc. 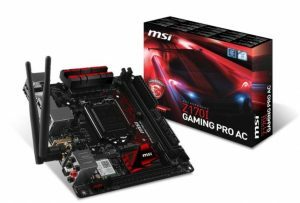 If you have decided to build a mini ITX based gaming rig and looking for a mini ITX motherboard to pair with an Intel i7 core processor, you have come to the right place. 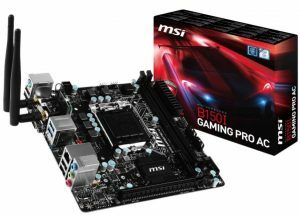 In this article, I have compiled a list of top notch mini ITX motherboards that are compatible with Intel i7 processor. Since Intel i7 are undoubtedly one of the most powerful gaming processor available out there in the market, your gaming rig would be portable as well as powerful with this combination. 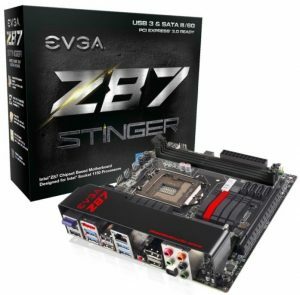 It is simply a miniature version of previous motherboards in EVGA’s Z87 lineup. While making a compact design, EVGA has surely maintained the quality. 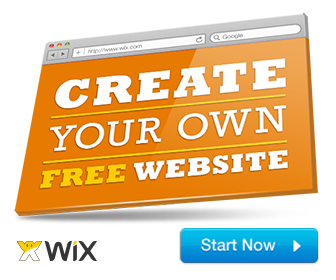 Various changes are introduced in this one for better performance and user convenience. BIOS graphical user interface is redesigned. 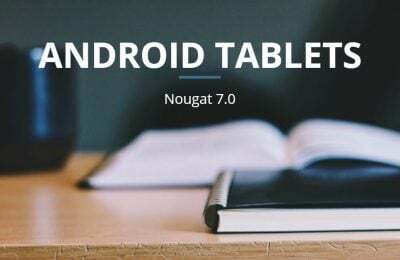 Besides this minor change, there is Creative sound core3D quad-core audio processor, Intel Gigabit LAN, native SATA 6G, USB 3.0 and much more. 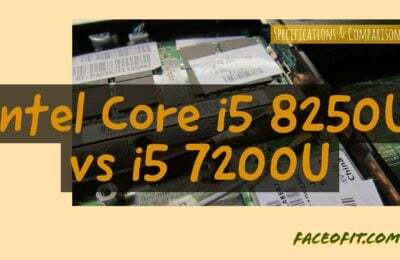 It supports the full range of 4th, 5th and 6th gen Intel core processors. It comes with sound blaster X-FI MB3 software suite. The noise guard is featured along with LED path lighting. The display and audio ports are gold plated ones. It possesses a Realtek 115dB SNR HD audio processor with the built-in audio amplifier. Online gameplay is made smooth with Killer E2200 gaming network. It comes with Easy Tune and cloud station utilities. Five-way optimization is delivered through auto-tuning, pro clock, and impact power. 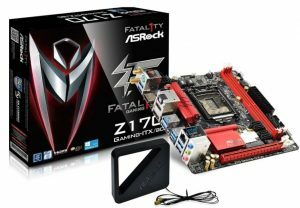 It has got everything to deliver the superior overclocking experience. 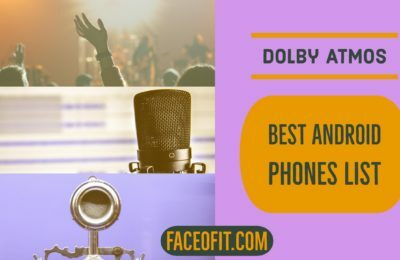 It features Supreme FX impact III paired with Intuitive Sonic Studio II, which provides customizable gaming audio streaming. 2×2 802.11ac MU-MIMO Wi-Fi technology is featured to make sure that online gameplay is always lag free. Installation may give you a little trouble. However, the troubleshooting guide is whole a lot helpful. It is featured with an onboard M.2 that delivers 10 GBPS data transfer speed. Smooth, lag free and lower ping gaming experience is delivered thanks to the turbo LAN technology. Fan Xpert3 controls the fan cooling automatically with onboard thermistors. It is a perfect media streamer with dual band 80.11 AC Wi-Fi connectivities. 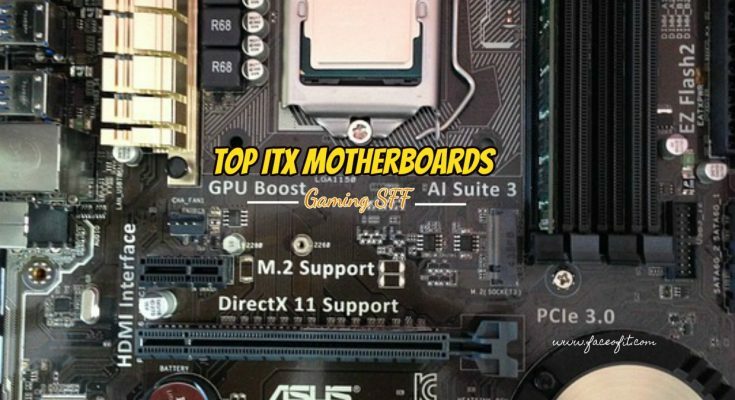 We hope you like our compiled list of the best Mini-ITX Gaming Motherboards for Intel Core i7 currently out there. Something to add? Feel free to let us know by commenting below in the comment section.